Neutrogena Oil-Free Moisture SPF 15 Review: Is It Worth Buying? If younger-looking skin is on top of your must-have list then, UV protection rightfully belongs on the top of your skincare agenda. 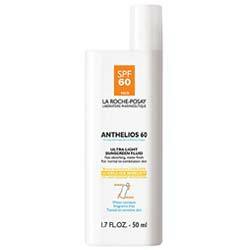 Stop making excuses every morning when it comes to your sunscreen with Neutrogena Oil-Free Moisture SPF 15, US $11. 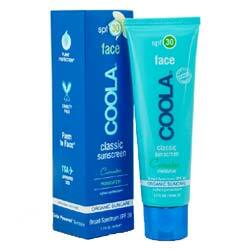 With four sunscreen actives infused in this product’s formulation — Avobenzone, Octisalate, Octocrylene, Oxybenzone — this product not only provides your skin with the much-needed SPF 15 daily sun protection but also a broad spectrum UV cover that stops both UVA and UVB from causing superficial and permanent damages to your skin. 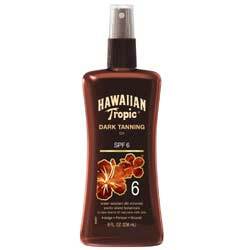 Apply Neutrogena Oil free Moisture SPF 15 on skin everyday, under makeup to obtain the best level of daily UV protection. Given the limited moisturizing power of this product, particularly missing out on the longer term moisturizing effect of prime ingredients such as peptides, hyaluronic acid and collagen, this product is ideal for use as sunscreen only. When used everyday, make sure to layer with a more lightweight moisturizing serum with antioxidants to make up for the absence of these ingredients in this product. 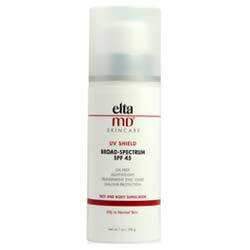 When it comes to sunscreen application, there’s no debate that sunscreen must be a staple in any daytime skincare routine. 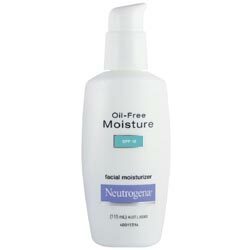 However, whether or not Neutrogena Oil free Moisture SPF 15 is the moisturizer + sunscreen and you have to keep other products also in mind to evaluate suitable product for you.